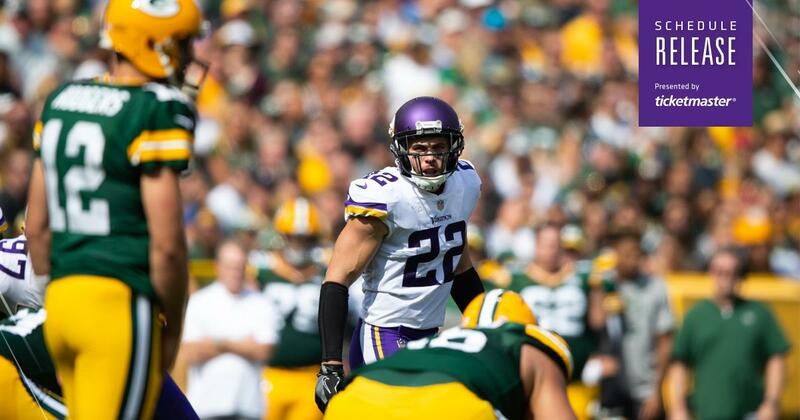 Twitter Media Studio : It’s the biggest time of the year for the #Vikings scouting department. Over the course of the years, our partnership with Microsoft has helped improve efficiency throughout the scouting process. 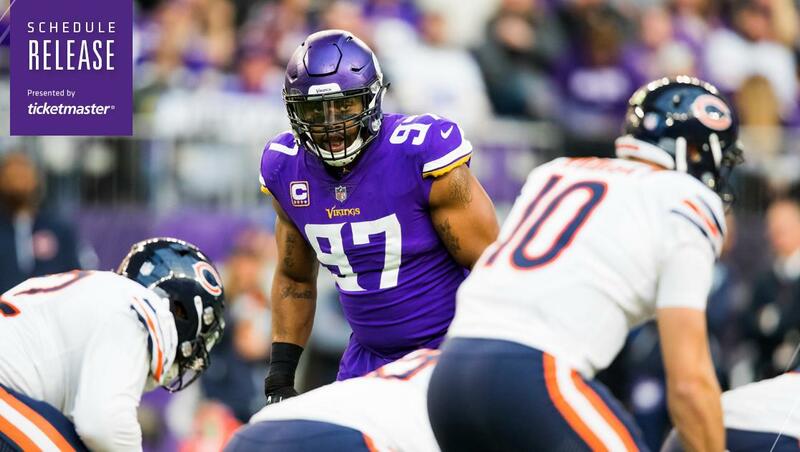 Spredfast app : For the fifth time since 2014, the #Vikings will wrap up the regular season with a home game against the Bears. 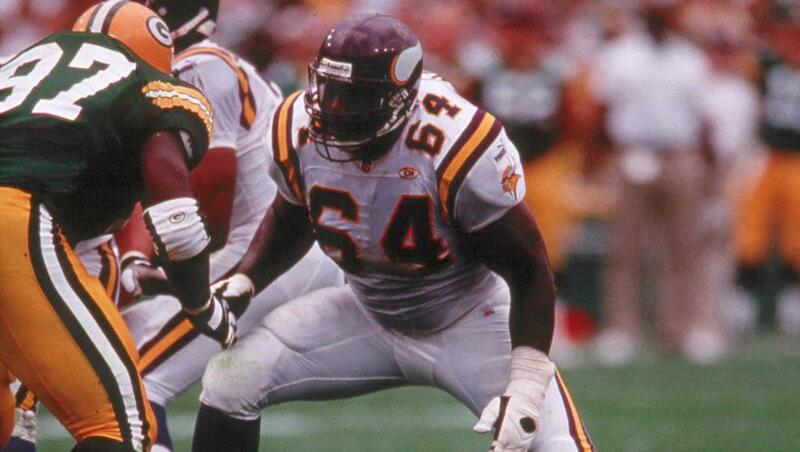 Spredfast app : The #Vikings have had positive results when targeting offensive linemen in the 1st round of the #NFLDraft, including Hall of Famers Ron Yary and Randall McDaniel. 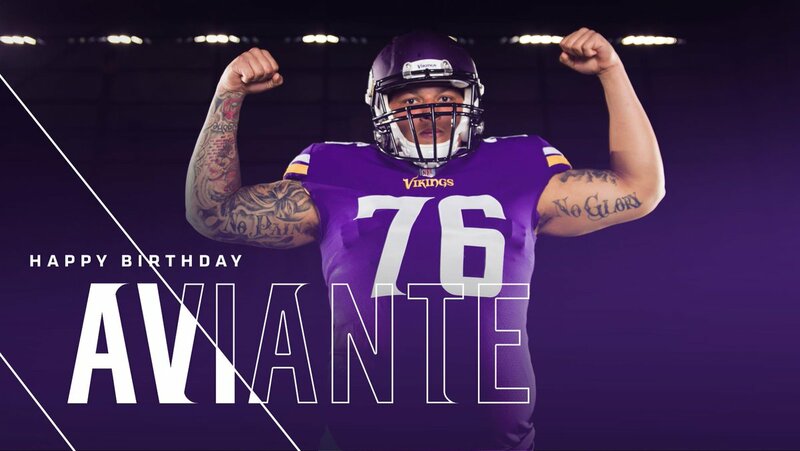 TweetDeck : Your last-minute #VikingsDraft questions are answered in this week’s Monday Morning Mailbag. 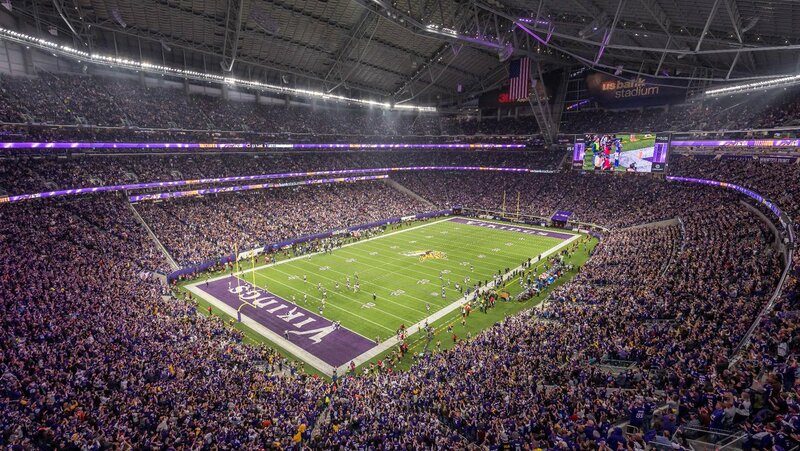 Spredfast app : The #Vikings will travel for a pair of primetime games during the 3rd quarter of the 2019 season. 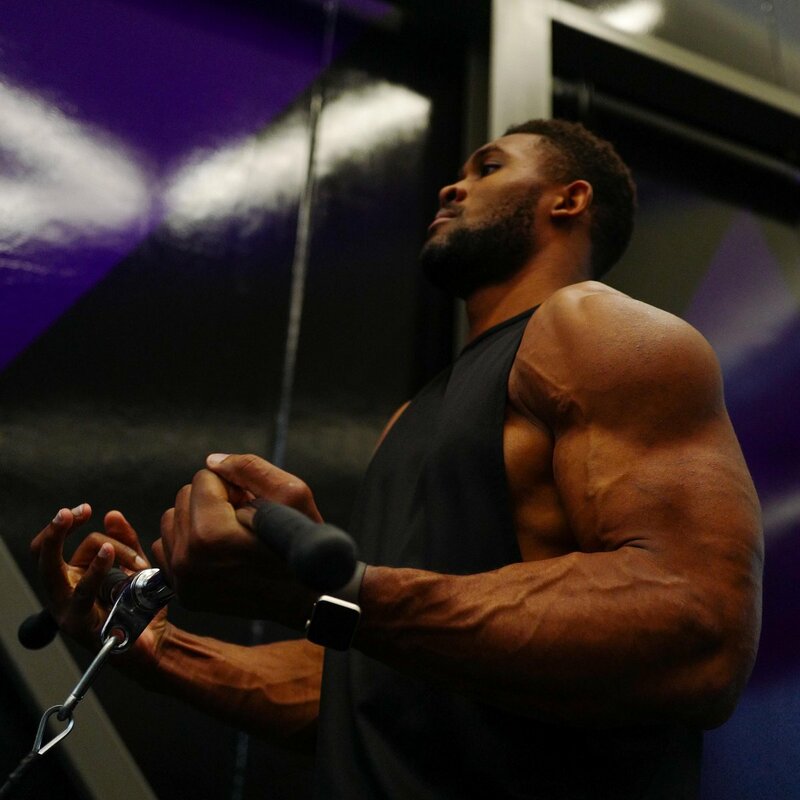 TweetDeck : Put in the work now. 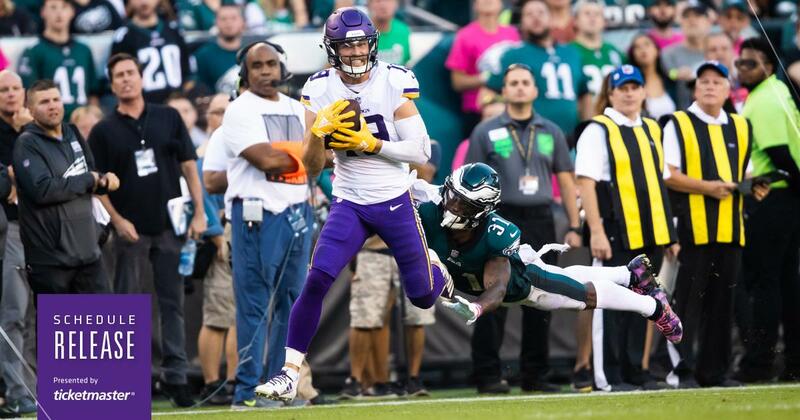 Spredfast app : The 2nd quarter of the #Vikings 2019 schedule is packed full of games against the NFC East. 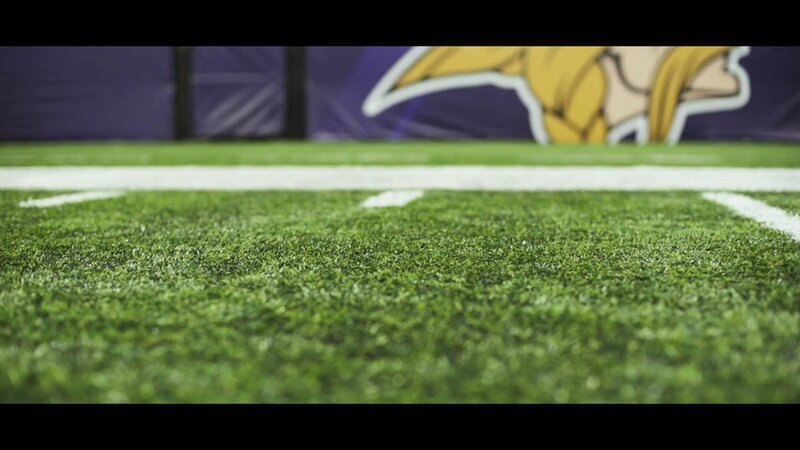 Spredfast app : The recently released #Vikings schedule was just one of over 60 trillion combination possibilities. 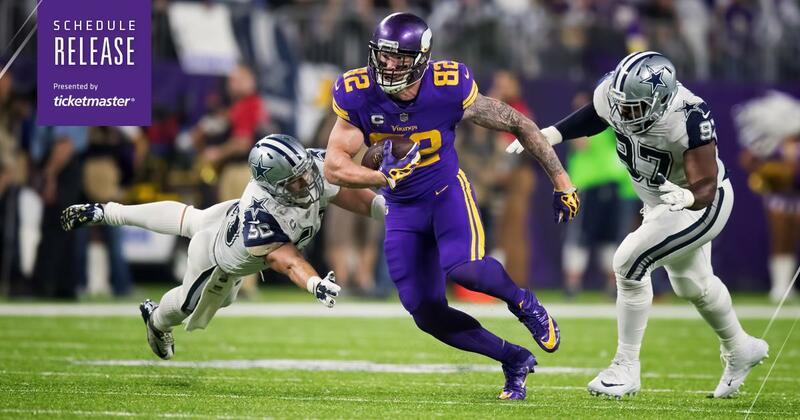 TweetDeck : .Kyle Rudolph is looking forward to seeing plenty of #Vikings fans at the final road game of the 2019 season. 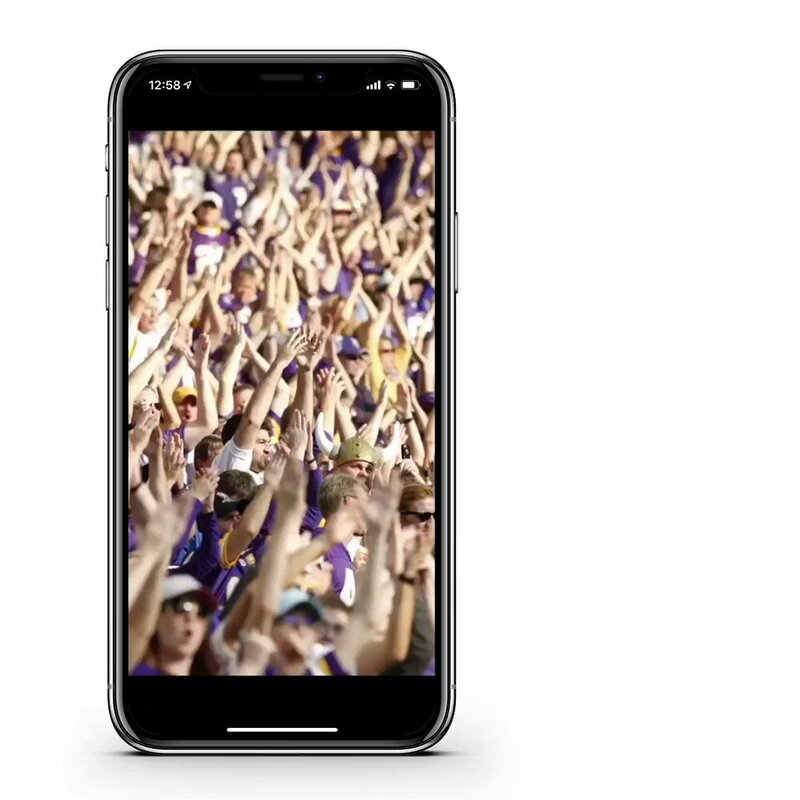 Spredfast app : #Vikings fans have spoken. 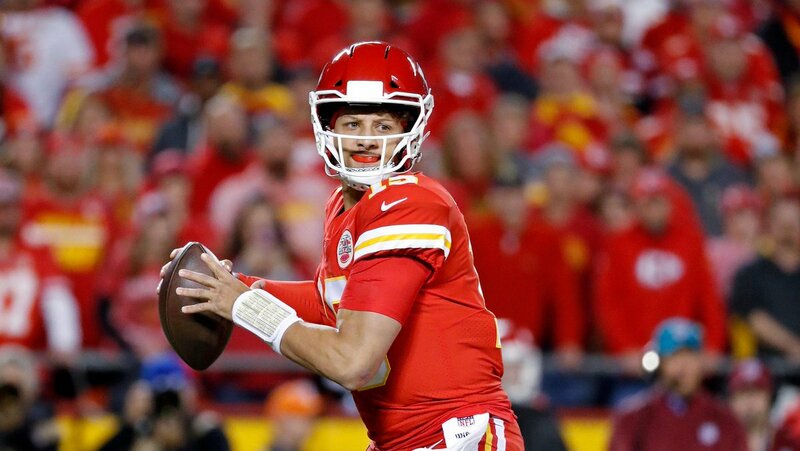 A matchup with the 2018 NFL MVP is the most anticipated game of the 2019 season. 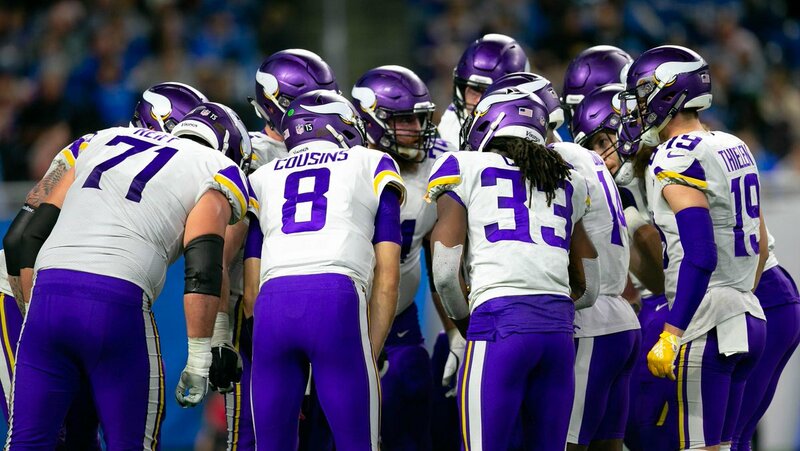 Spredfast app : The #Vikings will get things started with two division road games in the first quarter of the 2019 season. 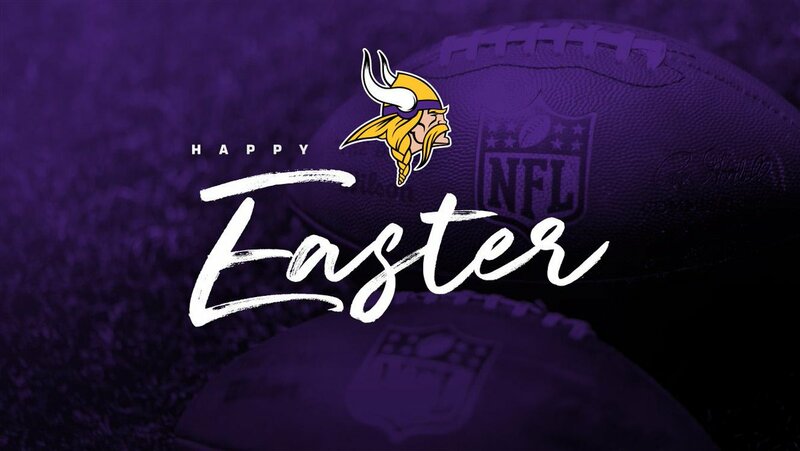 Spredfast app : Analysts predict double-digit wins for the #Vikings in 2019 after yesterdays schedule release. Twitter Web Client : Your annual reminder that D Hunt™ is not a normal human being. 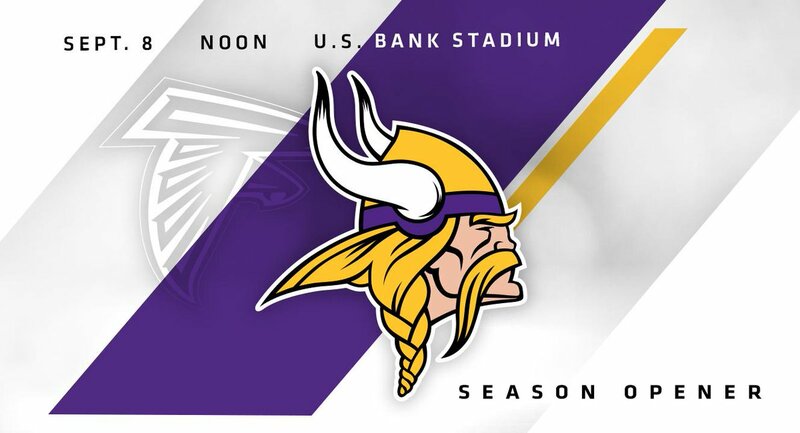 Twitter Web Client : Which #Vikings game are you looking forward to most in 2019? Spredfast app : Counting down the days until September 8. Twitter Web Client : And what game are you most excited about in the final quarter of the season?